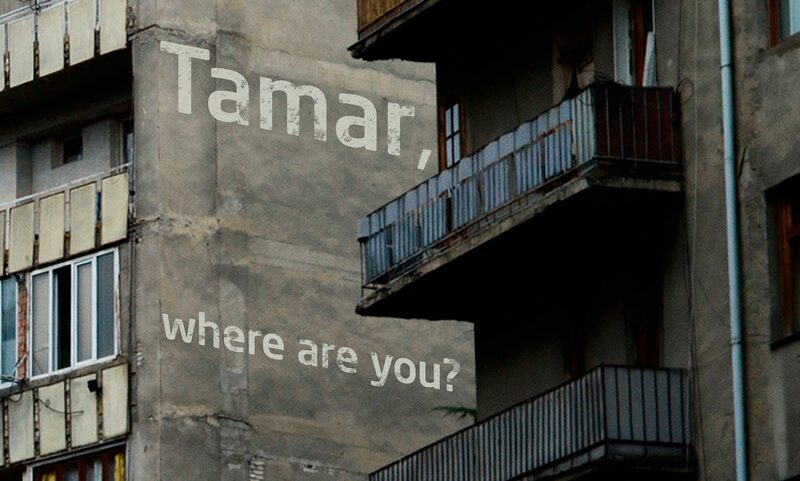 Printing of „Tamar, Where Are You?“ … check! Thank you Narayana Press in Odder, Denmark, for great work and service. Last stop: binding – and in about two weeks time, we will have the book with the photographic works of Dina Oganova, Giorgi Shengelia, Guram Tsibakhashvili, Natela Grigalashvili, Tinatin Kiguradze, Vakho Khetaguri, Yuri Mechitov and myself – not to forget the great essays by Ana Kordzaia-Samadashvili, Dato Turashvili and Giorgi Tabliashvili.